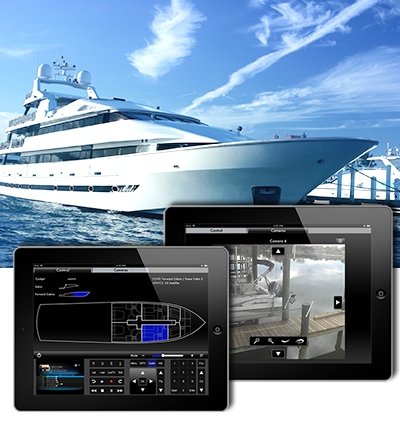 We custom design and install control systems for the Marine, Commercial, Residential and Hospitality markets. Our focus is on offering high specification, bespoke solutions that effectively marry functionality with asthetics to supply the best possible outcomes to our discerning client market. Using the best products from the worlds leading brands, combined with our high level of technical expertise, we can offer innovative solutions that not only look stunning, but also offer an unsurpassed level of technical functionality. 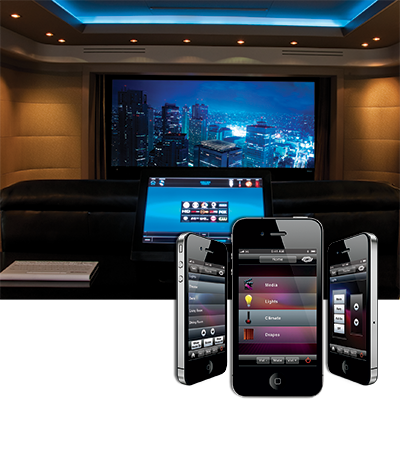 Creative on-board solutions for Management Control and Entertainment systems. At Future Projects we understand that luxury marine clients have requirements that include a focus on both technological integration and aesthetic appeal. Owners and guests demand the latest technologies in order to maintain flexible communications, control and entertainment systems, and these are solutions we are proud to supply. Innovative solutions for managing and controlling your environment remotely, or on site. All at the touch of a button. Future Projects are highly experienced experts renowned for delivering complex solutions for discerning markets. We design, supply and install solutions to suite the most demanding customer, and pride ourselves on offering a degree of functionality and simplicity that sets us ahead of our competitors. With a focus on design as well as technology, we deliver whole-home, fully integrated solutions that are, quite simply, beautiful. We recognise that home technologies should compliment both your living spaces and your lifestyle and our design-led solutions do just that. 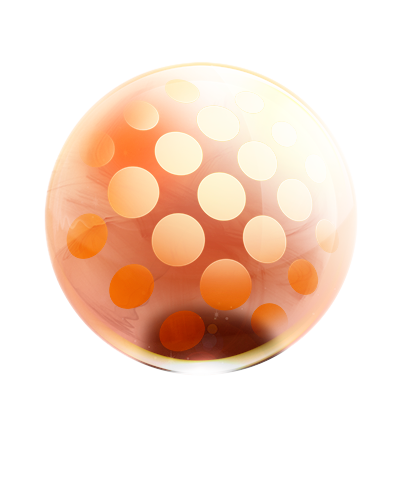 We offer beauty, simplicity, security and control, at little more than a click of a button. High-quality hospitality solutions, from boardroom experiences to asset management and tracking. Whether you own a bar, restaurant or hotel, Future Projects understands how important it is for your brand to deliver a high quality, targeted experience that looks luxurious and keeps your guests coming back for more. We also offer more than just visual appeal, however.  Our systems are fully integrated with your existing infrastructure, affording unprecedented levels of functionality and control. Future Projects automation offer bespoke automation solutions for the marine, hospitality, commercial and residential markets. we offer a wide range of services from consultation through to installation and commissioning. Here at Future projects group, we pride ourselves on the high level quality service we provide to all of our customers and the long term relationships we have built up with major corperate and enterprise organisations. Built on a team of expert designers, project managers and installation engineers, we deliver excellence at every stage of the project. From single to multi-site installations, you can rely on the Future Projects Group to deliver on time, within budget and to exact specification. Future Projects group are ISO9001 accredited and NICEIC approved Electrical Engineers. We are able to supply, install and maintain creative entertainment systems and on board office systems that provide all of the functionality for Video conferencing, IP telephone services as well as virtual networking services. At Future Projects, we understand that marine environments require compact installations coupled with future-proof technologies and visual appeal. We offer high-end solutions that focus on minimising band-width and space requirements that blend seamlessly with, and provide visual enhancements to your existing high specification interior design. 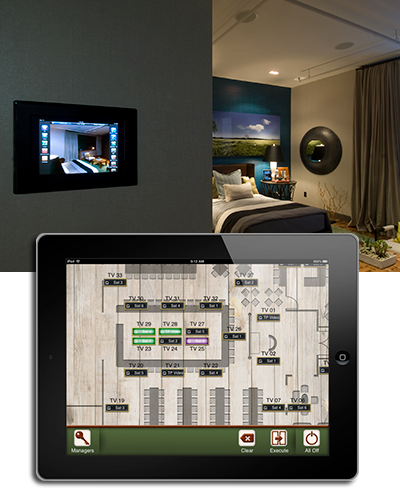 Our systems offer remote control and automation via touch panels and mobile devices. Future Projects provide a complete design and installation process during the early stages of yacht manufacture. We also undertake retro-fit systems and have the skills to build and install on large and small vessels. Our installations offer varying levels of complexity and range from single to multi-room functionality. We really do blend technological excellence with visual appeal. We use only the best products from the worlds leading brands and, combined with our high level of technical expertise, can offer innovative solutions that not only look stunning, but also offer an unsurpassed level of technical functionality. We design, supply and install complex solutions to suite the most demanding customer, and pride ourselves on offering a degree of functionality and simplicity that sets us ahead of our competitors. With our fully-integrated systems solutions, you can access and control all aspects of your environment securely and with confidence, whether it be a boardroom audio visual system, a room booking system or a trading floor call centre and video system. We can supply your business with excellent facilities that do more than simply enhance your corporate image. Our tools and services allow you to control, monitor and manage your assets across the enterprise and offer cost-saving solutions that are effective, efficient, and custom-designed to suit your needs and particular environment. 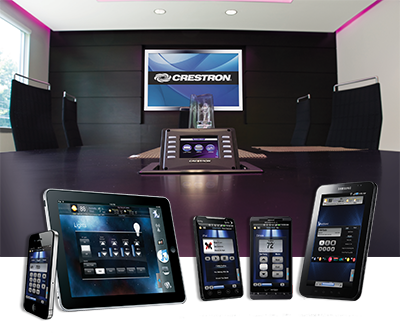 Audio visual and control systems for the boardroom, meeting rooms, reception areas or trading room floors. Room booking and asset management systems. Advanced lighting contol and fully integrated environmental systems (BMS, HVAC / Air Conditioning), that work to reduce your carbon footprint and reduce your costs. Beautiful and innovative, our whole-home systems both simplify and enhance your environment. No matter how complex your requirements, our experienced engineers can design, install and maintain intuitive, bespoke residential systems that suit your particular needs. From internet connectivity and IT systems, to home cinema, lighting and blind control, as well as other media delivery systems, we work with the most renowned technological suppliers to offer you the very best quality solutions. Our lighting and security systems, including alarms, CCTV, home occupants simulation and gate entry systems, offer security and peace of mind. Touch pad and mobile device functionality means you can control and monitor your environment remotely. From the bedroom to the boardroom, Future Projects offers high quality hospitality solutions that enhance your brand and offer your guests the experience that keeps them coming back. Whether it be luxurious guest suites with touch pad climate, lighting and audio visual control, or high-quality conference facilities, our technologies allow you to host the most discerning guest with confidence. As ever, our approach combines aesthetic appeal with cutting edge technology and, with our professional expertise and your business focus, we design bespoke systems that allow you to deliver a superior level of customer service. Our quality technological solutions allow you to manage and track your assets and reduce your costs without compromising on style, and our bespoke designs ensure your business needs are met, even exceeded. We work with the worlds leading manufacturers to provide custom designed systems designed to provide the highest level of functionality and visual appeal possible within each environment. We offer a full range of services, from design and installation, to maintenance and support to ensure full support and exceptional customer care through each step of the process. Bespoke System Design. New or RetroFit. Contact us for more information. © 2013 Future Projects Group. Site Designed by FierceMedia.